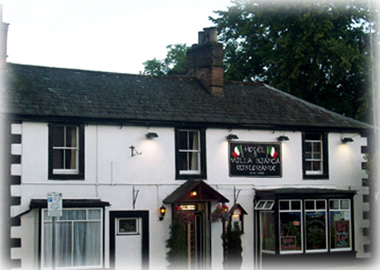 We are a family run Italian restaurant located in the centre of the market town of Penrith, established in 1997. We pride ourselves on the friendly atmosphere and warm welcome we offer to all, having won the Customer Excellence Award 2010 in Cumbria, for the second consecutive year having also won it in 2009. Also in 2009, we were winners of the Ethical Good Food Award in Cumbria, in the Best Restaurant in Italian Cuisine category while in 2010, we were successful in winning the Best Chef in Italian Cuisine. We use local produce where we can and our food is cooked to order. The wine list as a large selection of wines to suit all palates. Please do not hesitate to have a look at our menu; having gained the title of the Best Italian Food in Cumbria and the Best Italian Chef in Cumbria (2009 and 2010). We offer a variety of authentic Italian cuisine: starters, pastas, pizzas, fish and meat. Children are catered for too, with a menu of their own! So for an Italian Restaurant in Penrith, please do not hesitate to contact us via email or telephone, we will be happy to help with any queries you may have. We look forward to welcoming you into our restaurant. Take Away available with 10% discount. 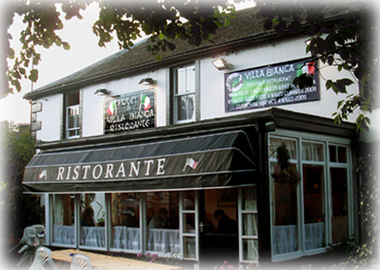 So for an Italian Restaurant in Penrith please do not hesitate to contact us, we look forward to your visit!